The Denver Broncos and left tackle Ryan Clady have until 4 p.m. ET on Monday to agree to terms on a long-term deal. After that deadline, Clady's one-year, $9.8 million franchise tag would lock in. It doesn't look like Clady will have to sign his tag, though, as the two sides appear to be making progress. 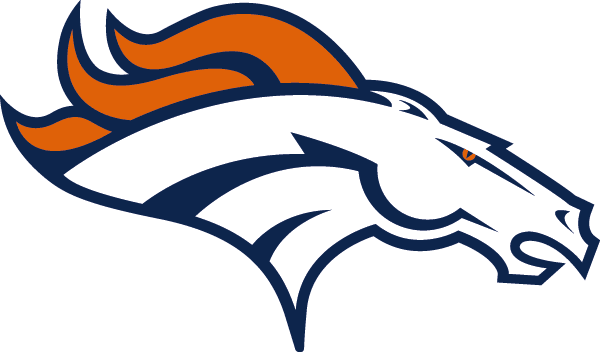 The Denver Post's Mike Klis is reporting that the team has made an offer better than the five-year, $50 million deal that Clady rejected last year, and CBS4's Vic Lombardi says the deal includes $33 million in guaranteed money. Denver's offer would make Clady the third-highest paid left tackle in the NFL and his camp is "cautiously optimistic" that a deal will get done, per 104.3 The Fan's Brandon Krisztal. With such progress being made, it appears likely that a deal will be finalized before the deadline.